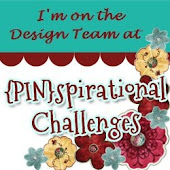 At The Library , Gina is the first Visiting Librarian (Guest Designer) and she's chosen the challenge - Winnie the Pooh. Gina enters The Library Challenge regularly and uses the name Ginadappoh, so I shouldn't have been surprised to find this is her favourite book. For my card, I embossed a circle of card and coloured it with Distress Ink. The stamps are by Newton's Nook and I coloured them with Promarkers and added accents of glossy drops on the honey and bees. After I made this card I actually came across a licensed Disney Winnie the Pooh stamp set in my stash, so maybe I'll make another card later. 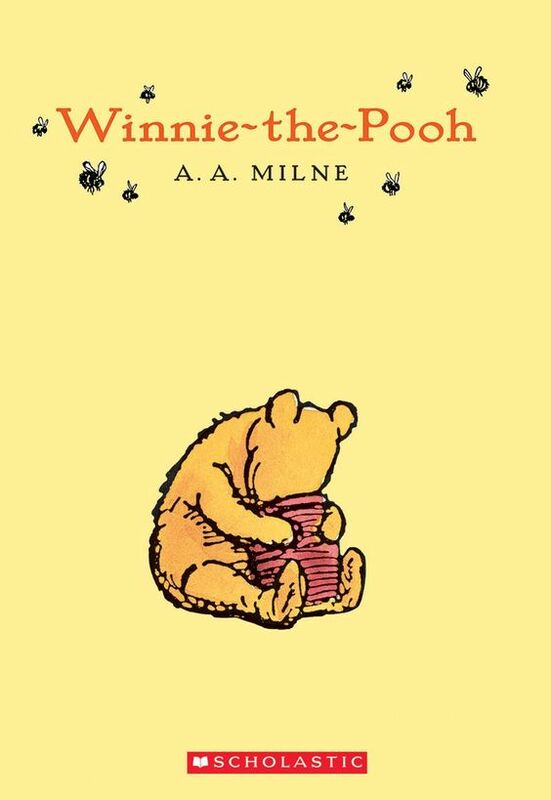 But you really don't need actual Winnie the Pooh images to join in. That is a lovely card Marina! Thanks for joining us at Cardz for Guyz. What a sweet card! Darling bear and bees! And, wonderful embossed circle! Fabulous!! 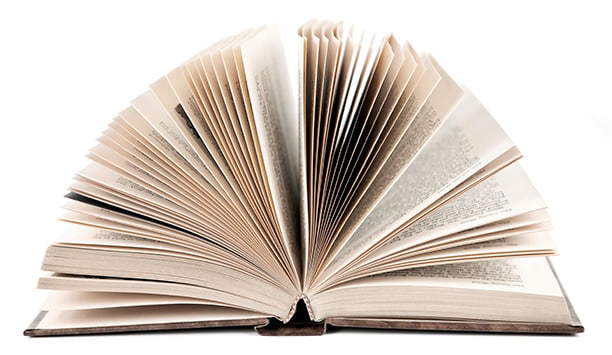 I love that design and it represents the book perfectly! This card is adorable! Love the honeycomb element behind that cute bear, and of course those cute buzzing bees! Thanks for joining the fun at Shopping Our Stash! 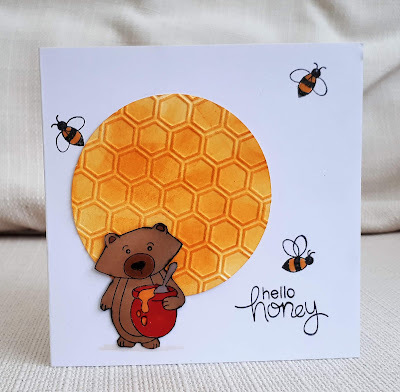 Love the wee bear and bees - and of course the honeycomb! Thanks so much for "buggin out" with the crew from SHOPPING OUR STASH!! Your card looks great. 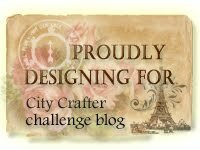 Thanks for sharing at Fashionable Stamping Challenges.